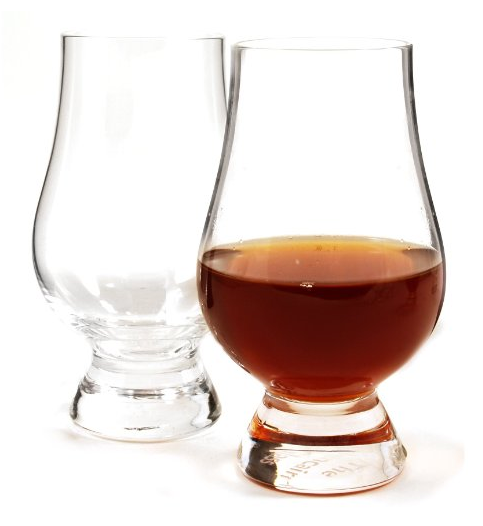 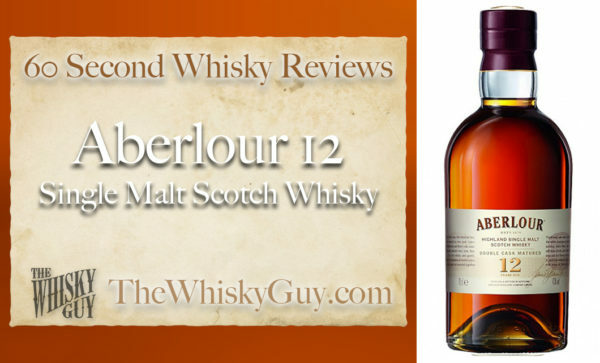 Does Aberlour 12 belong in your whisky cabinet? 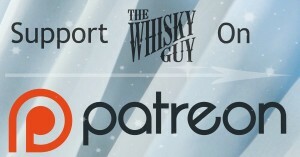 Find out as The Whisky Guy reviews Aberlour 12 Single Malt Scotch Whisky in 60 Second Whisky Review #068! The Aberlour distillery – named for the town where it sits, just next to where the Lour river meets the Spey – has a certain mystique around it and they make a solid dram, including the Aberlour 12. 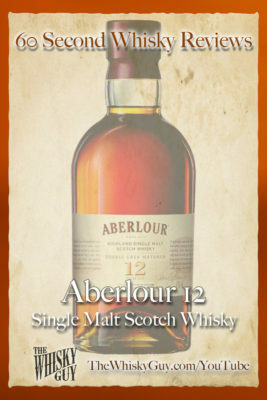 Learn more in 60 seconds as The Whisky Guy tastes Aberlour 12 Single Malt Scotch Whisky!